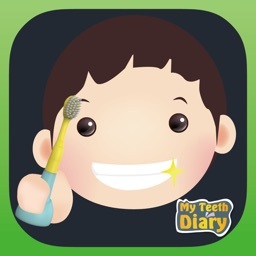 „MyTeeth“ helps Kids ages 1 to 9 to brush their teeth gladly and well. 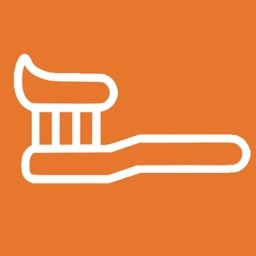 Patiently for 3 minutes, with joy, with the right technique for their age und without missing a spot, that’s how our toothbrush buddies brush and your your kid is learning by imitating. 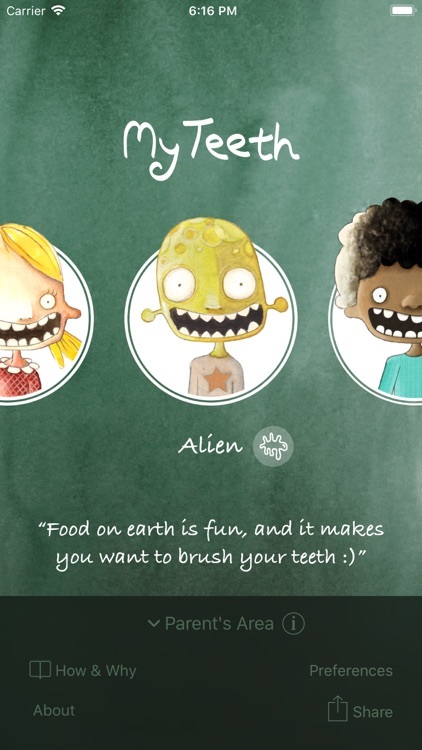 Additionally „MyTeeth“ motivates your child every day and includes all the information for parents to support their child optimally. 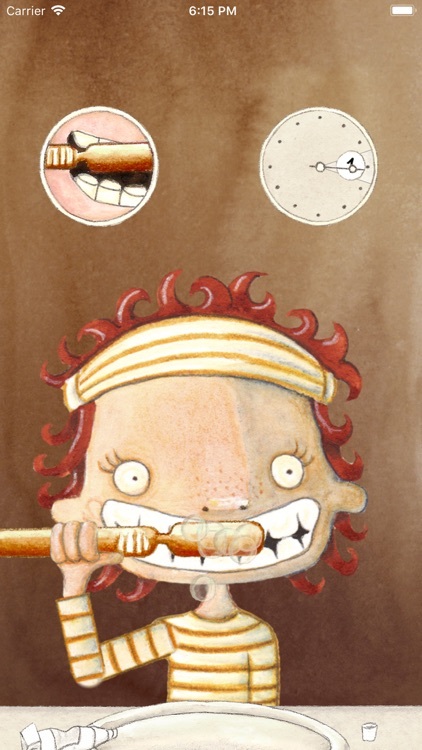 Correct tooth brushing in childhood lays the foundation for lifelong, healthy dental hygiene! Because Teeth can only be patched and not healed. 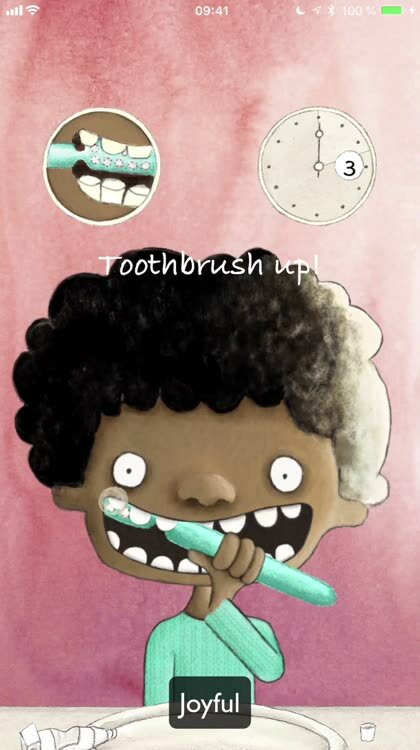 "MyTeeth" is a beautifully animated app for children ages 1 - 9 (but for teens and adults, too) that helps to establish the best possible tooth brushing routine. 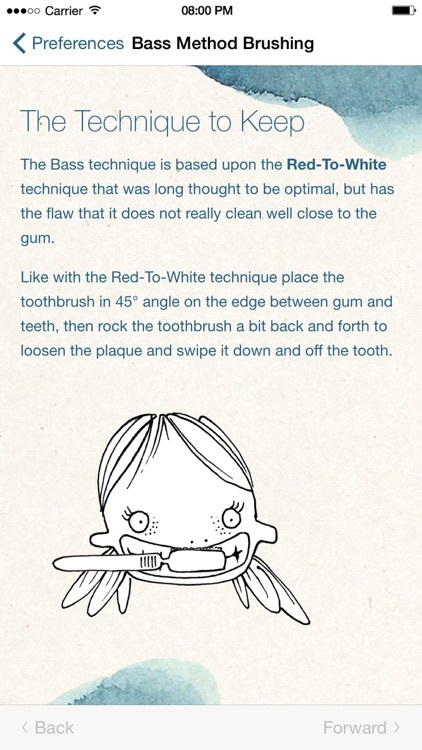 Accompanied by one of the cute toothbrush buddies, who knows all the techniques and never forgets a spot, your child only has to imitate what is shown. Imitation is what children do best and how they learn best. 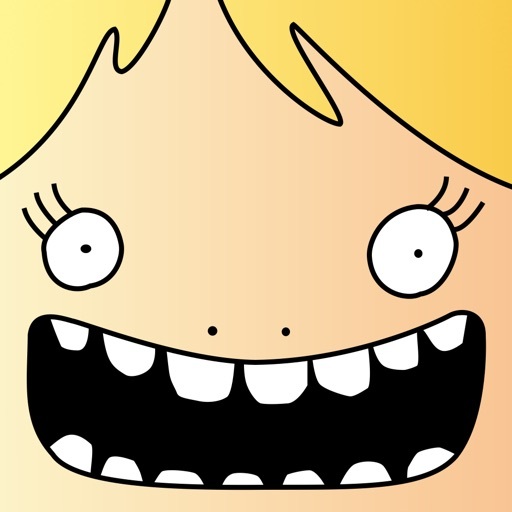 The recommended three minutes fly by and "MyTeeth" can even play your child's favourite music. 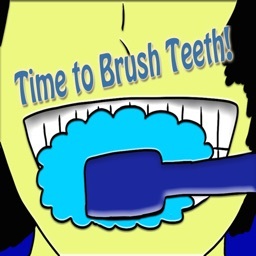 (Some adults use the app for a relaxing brushing time). 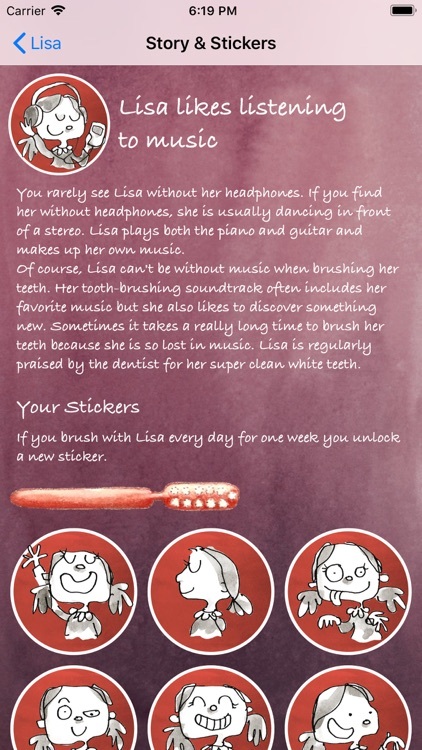 Your child will be motivated to brush regularly with small stickers and new toothbrushes. 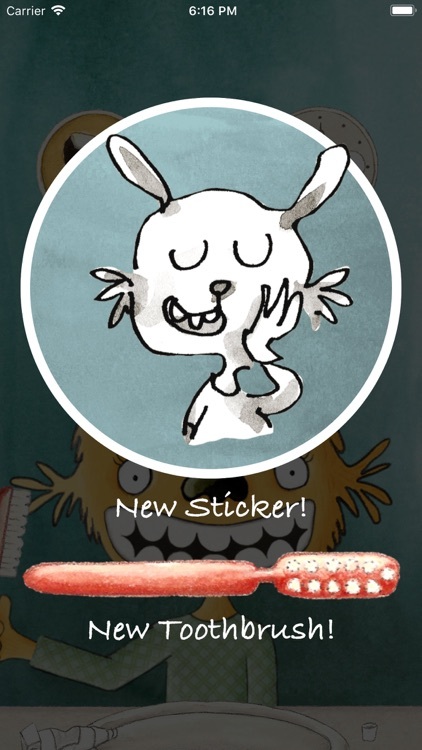 Additionally, each character has his own little story, of course about the toothbrushing topic. 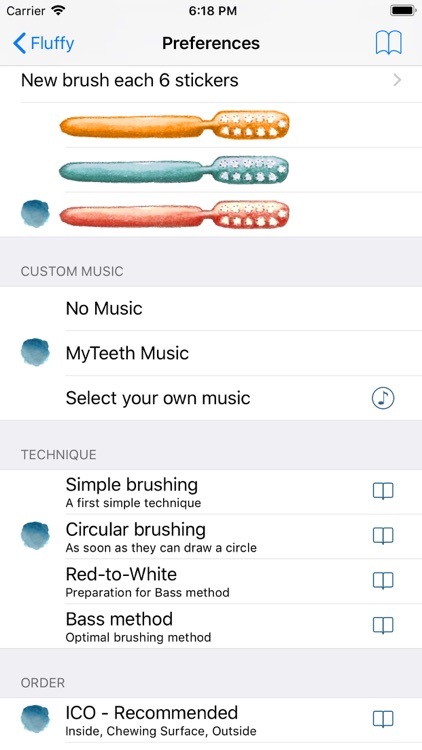 „MyTeeth“ can be easily adapted to your child's current abilities, from circular brushing to the bass method, and contains lots of useful tips and information in the parent area, from oral hygiene during pregnancy to dental floss and the choice of the right toothbrush - all-round care. 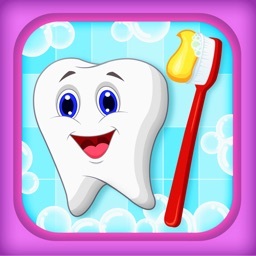 Co-developed and recommended by dentists, loved by children. Change your child's tooth future today.